If you’re looking for Tool, you won’t find it here. As with “Mer de Noms” and “Thirteenth Step,” released in 2000 and 2003, “Eat the Elephant” is A Perfect Circle. 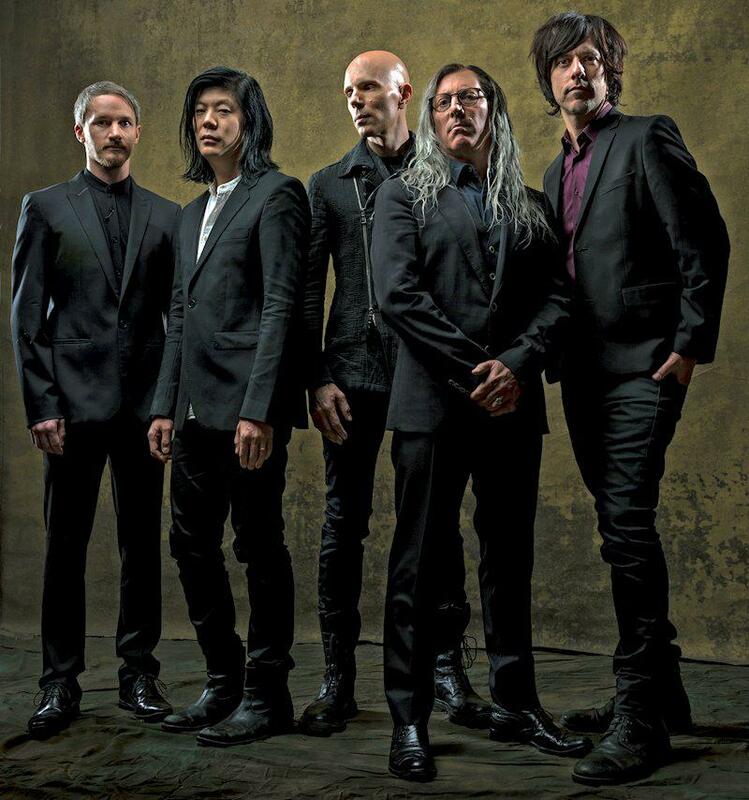 This is Billy Howerdel’s band and the former guitar tech for Maynard James Keenan (Tool, Puscifer) plays the majority of the instruments. The music isn’t going to have that kick-you-in-the-balls edge when released April 20 via BMG Music.